If you love the traditional sounds of mountain music from banjos to fiddles, from ballads to shape-note singing, find your passion with our new “Down the Road” guide to the Blue Ridge Music Trails. 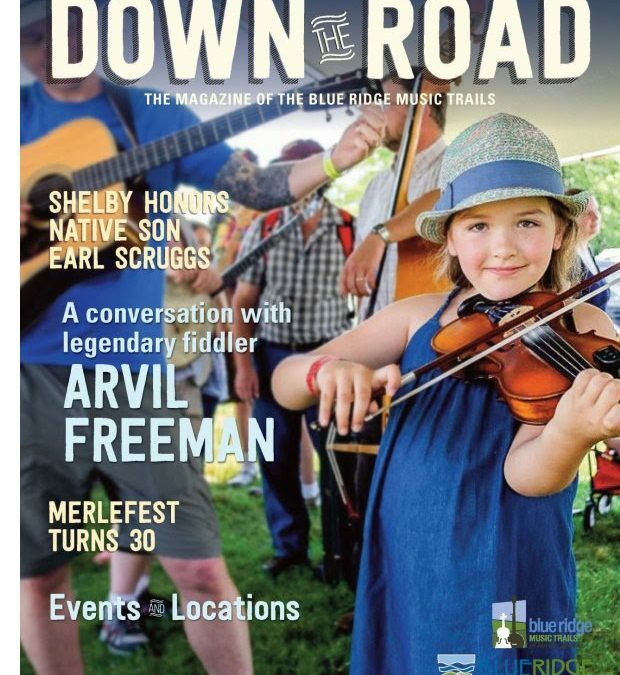 Working with the talented editors and writers of Smoky Mountain News, this is a free 64-page magazine “Down The Road,” with 30,000 copies to distribute to partnering music venues, stages and visitor centers across the region. Learn how Heritage Award winner Arvil Freeman is passing on fiddle playing to a new generation. Discover how David Holt lovingly explores the roots and growth of traditional music on his PBS show “David Holt’s State of Music.” Follow the Music Trails up to Mount Airy, Andy Griffith’s hometown, and the heart of the distinctive Round Peak sound. The Blue Ridge Mountains have been fertile ground for European, African American and Cherokee sounds to meet and mingle for hundreds of years. 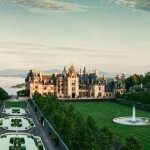 BRNHA in partnership with the N.C. Arts Council launched the signature Blue Ridge Music Trails in 2013, inviting visitors to journey through 29 counties of Western North Carolina to hear and enjoy these living traditions. “Down the Road” magazine includes an extensive calendar of events, including festivals, stages, and venues year-round throughout the region. Look for a free copy at visitors centers, venues and festivals around the region.